furiousseason | kill! kill! let there be fresh meat! kill! kill! let there be fresh meat! 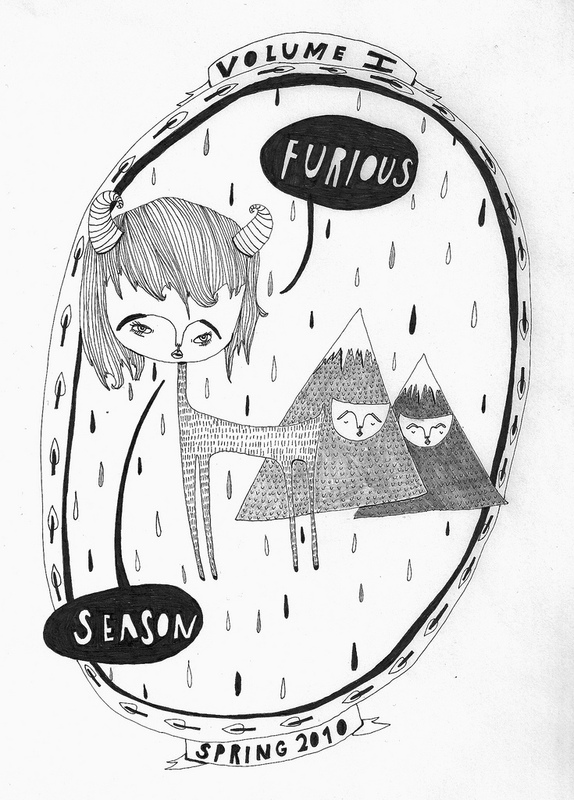 Furious Season is a Charlotte-based zine that seeks to flash fiction, micro essays, and poetry from emerging and established writers. We LOVE experimental forms and have a particular soft spot for pieces that explemplify a strong use of language and voice. Preference is given to works that are concise. In addition to literature, we accept visual art. Published artists will be invited to particpate in readings given throughout the Charlotte area. We accept submissions at furiousseason@gmail.com. Submissions will be accepted through October 5 for our upcoming Fall issue.